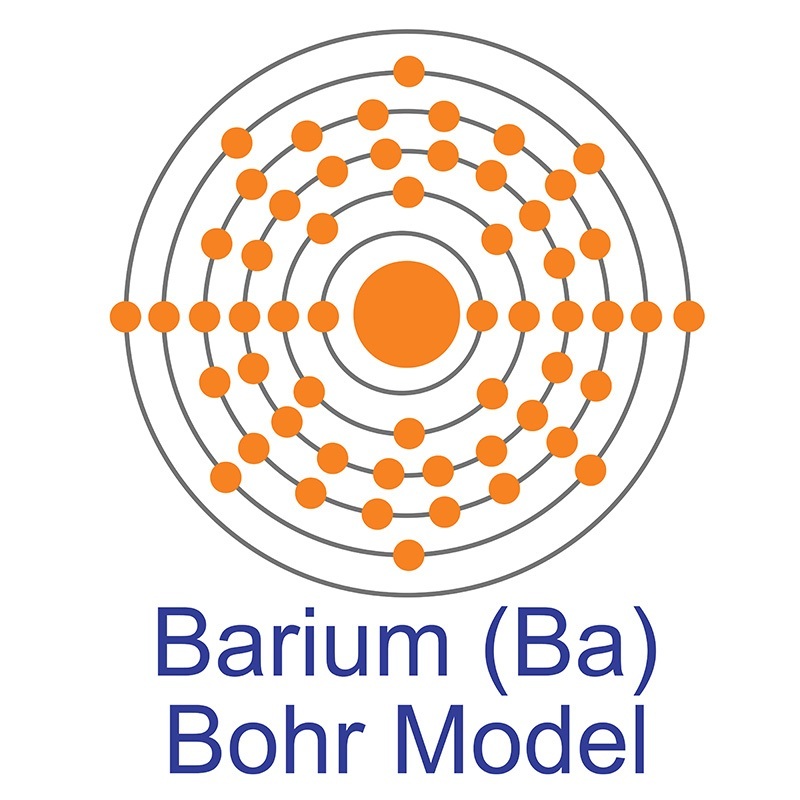 Barium Perchlorate is generally immediately available in most volumes. High purity, submicron and nanopowder forms may be considered. American Elements produces to many standard grades when applicable, including Mil Spec (military grade); ACS, Reagent and Technical Grade; Food, Agricultural and Pharmaceutical Grade; Optical Grade, USP and EP/BP (European Pharmacopoeia/British Pharmacopoeia) and follows applicable ASTM testing standards. Typical and custom packaging is available. Additional technical, research and safety (MSDS) information is available as is a Reference Calculator for converting relevant units of measurement. Chlorine is a Block P, Group 17, Period 3 element. Its electron configuration is [Ne]3s23p5. The chlorine atom has a covalent radius of 102±4 pm and its Van der Waals radius is 175 pm. In its elemental form, chlorine is a yellow-green gas. Chlorine is the second lightest halogen after fluorine. it has the third highest electronegativity and the highest electron affinity of all the elements making it a strong oxidizing agent. It is rarely found by itself in nature. Chlorine was discovered and first isolated by Carl Wilhelm Scheele in 1774. It was first recognized as an element by Humphry Davy in 1808. Triethanolaminate iron perchlorate revisited: change of space group, chemical composition and oxidation states in [Fe7(tea)3(tea-H)3](ClO4)2 (tea-H3 is triethanolamine). Removal of high concentration of sulfate from pigment industry effluent by chemical precipitation using barium chloride: RSM and ANN modeling approach. Urinary Iodine, Perchlorate, and Thiocyanate Concentrations in U.S. Lactating Women. Hematological, biochemical, and histopathological impacts of barium chloride and barium carbonate accumulation in soft tissues of male Sprague-Dawley rats. Structural Peculiarities of Ion-Conductive Organic-Inorganic Polymer Composites Based on Aliphatic Epoxy Resin and Salt of Lithium Perchlorate. Functionalized white graphene - Copper oxide nanocomposite: Synthesis, characterization and application as catalyst for thermal decomposition of ammonium perchlorate. NMR-based analysis of shear strength of weakly expansive clay in sodium chloride solution. The interactions between micro polyvinyl chloride (mPVC) and marine dinoflagellate Karenia mikimotoi: The inhibition of growth, chlorophyll and photosynthetic efficiency.